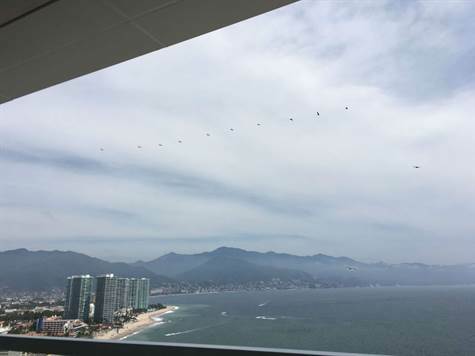 Marina Vallarta, Puerto Vallarta – This unit is located on the 20th floor at the exclusive Tres Mares, this condominium features stunning views of the bay and Marina Vallarta. The unit features direct elevator access. A wide terrace adjoining the living room allows guests to enjoy quality time sitting outside while taking in the sunset.